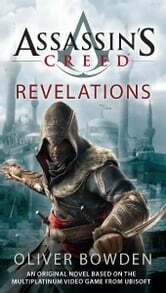 Older, wiser, and more deadly than ever, Master Assassin Ezio Auditore embarks on an epic journey to find the lost library of Altaїr in this novel based on the Assassin's Creed™ video game series. The library holds not only hidden knowledge but also the most unsettling secret the world has ever known; a secret the Templars hope to use to control humankind’s destiny. 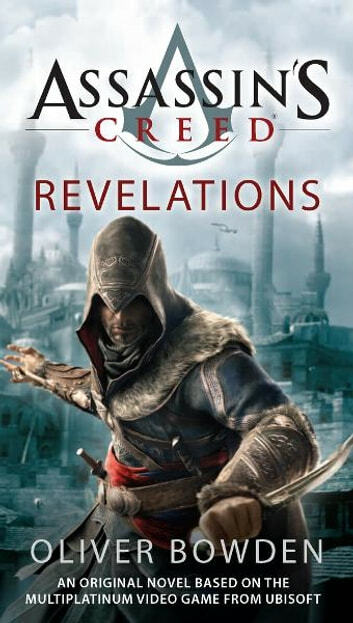 Five keys are needed to access the library—to find them, Ezio must travel to the troubled city of Constantinople, where a growing army of Templars threaten to destabilise the Ottoman Empire.